Why Formula 1 tyres are so soft? 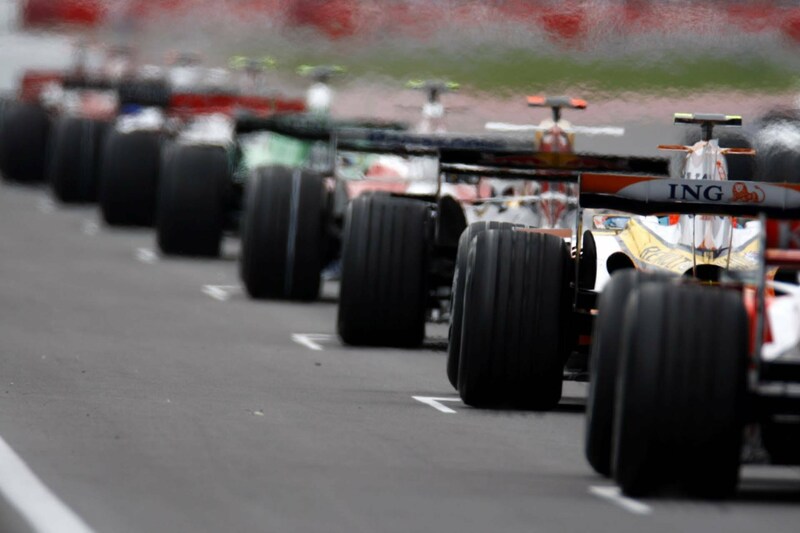 Modern Formula One cars are some of the most technical machines. The masterpiece technical specifications range from their strong engines and body to the professionally designed tyres. Therefore, considering the efforts invested in developing these aerodynamics, the engine and composite construction it is easy to disregard that tyres remain a race car’s largest single performance variable, thus the only link between the track and the car. Initially, average cars fitted with good tyres could would perform exceptionally well on track, but once fitted with bad tyres, even the super best cars could not win a race. Although things currently are not as sure as before-every team gets tyre supplies from single suppliers in the current era-tyres still remain an outstanding performance differentiator with fresher, newer and soft-rubber tyres clearly offering significant advantages on tracks than relatively harder rubber tyres. Similarly to the concept used in making different erasers, the same concept is applied in designing race car tyres. Hard materials generate relatively lesser friction than soft materials. Similarly, hard rubber race car tyres usually generate lesser friction with the racetrack as the car moves, thus acceleration and speeding is low. On the other side, the exceptionally soft rubbers designed for Formula One race cars allow maximum levels of friction between the tyres and the track as the car is in motion, thus acceleration, braking and speeding is outstandingly excellent. Despite some genuine relationships between road tyres and race tyres, these two broad categories of tyres remain different. Ordinary car tyres are made from heavy and steel-belted radial plies to ensure durability and thus have a typical life of around 16,000 kilometers or even longer. 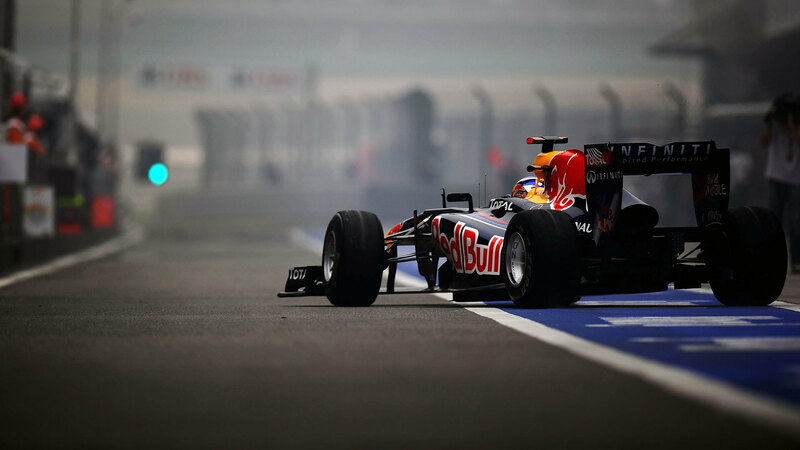 Modern Formula One car tyres are technically designed to last for relatively very short distances, usually up to 120 km. The soft rubber material used in designing these Formula One Car tyres therefore grants the car lightweight and maximum grip during racing. These tyres are designed to last relatively short periods and thus made for the best performance. The soft rubber used in designing these tyres is composed of an underlying polyester and nylon structure using a complex weave pattern technically designed to withstand large forces. Construction of the racing tyres from an excellent blend of natural, synthetic and very soft rubber compounds offer the cars the maximum possible grip as they roll over the textures of the racetrack. However, the soft nature of these tyres makes them wear quickly during the process. For instance, once you observe typical racing tracks tyres immediately after a race, just adjacent to the racing line, large amounts of rubber debris are left, which drivers refer to as marbles due to their slipperiness. Unlike normal car tyres, these Formula One car tyres are technically designed to deliver the best performance for a single race, thus using the largest possible amounts of rubber is no option to offer the best possible grip on the race tracks.